Nita’s passion and wisdom is the spark that keeps everything going. Josh’s energy and peaceful nature brings it all together. It’s a recipe that includes one part wisdom, two parts passion and fun; one part personal experience, two parts expertise and savvy. Mix it all together, and you have a sense of the soul of Learn Your Brain. 1) We all create our individual reality. The story you tell about life controls your perception of the world. When you change your story, you change your results. Everyone is capable of creating new results, no matter how bad off they are now. 2) Everybody does the best they can given what they know. Most people are inherently good and want to do their best, they sometimes just don’t know how. Success isn’t about making big changes, it’s about making small changes that give big results. When you understand the brain and the root causes of human behavior, change becomes a lot easier. 3) The purpose of life is joy. Learning to enjoy the journey is more important than reaching goals. Being happy leads to greater levels of creativity and productivity. Passion and joy are the drivers of authentic success. 4) Life is always getting better and better. Everyone has an innate desire for expansion–to be better, do more, have more, etc. In spite of what you hear on the news, the world is abundant and beautiful, and getting better all the time. And there are always many more things going well than going wrong. There’s a solution for every problem–no matter how dire the situation, there’s a solution. 5) Nurturing mind, body, and spirit is the way to reach your potential. All three things–mind, body, spirit–are interconnected and influence each other. We’re spiritual beings on a physical journey. Self-appreciation and owning your uniqueness is the surest way to create authentic success. Nita Matthews-Morgan, PhD is the co-founder of Learn Your Brain, a company that helps individuals and teams develop the mental programming for peak performance. She is the co-author of Deliver: How to Perform Your Best When it Counts the Most, and Seven Keys to Freedom: The Ultimate Guide to Developing the Mind. Nita is also the creator of the Mindset Mastery Bootcamp Training Program. This cutting-edge program uses tools from psychology and neuroscience to help business owners and high performers achieve greater levels of productivity, success and joy. An expert in creativity and creativity assessment, she is a protege of the late Dr. Paul Torrance, a pioneer in research on the development of creative potential and the father of creativity assessment. She has served as Director of the Torrance Center for Creative Studies and Talent Development, where she analyzed the data on Dr. Torrance’s 40-year longitudinal study of creativity, the only one of its kind. Nita also taught educational psychology classes at the University of Georgia for over 15 years. 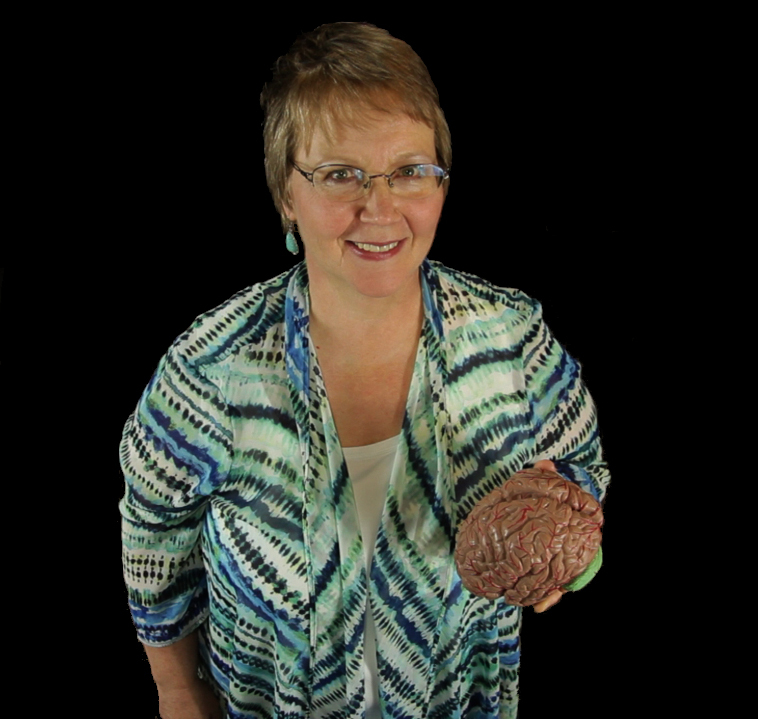 An inspiring and entertaining speaker and trainer, she combines her expert knowledge of the brain and creativity, along with a mixture of playful fun, to help others perform at their best. On a lighter side, Nita feels lucky to express her crazy, zany self while working with her sidekick and business partner, Josh. She enjoys painting, making music, and reading a good mystery in her free time. But most of all, she enjoys quality time with her husband, her three grown kids and her crazy, neurotic dog Ellie. Josh Matthews-Morgan is the co-Founder of Learn Your Brain, a company that helps individuals and teams develop the “mental programming” for peak performance. He is a leading expert in the field of peak performance and mental mastery and is the co-author of Deliver: How To Perform Your Best When It Counts The Most. 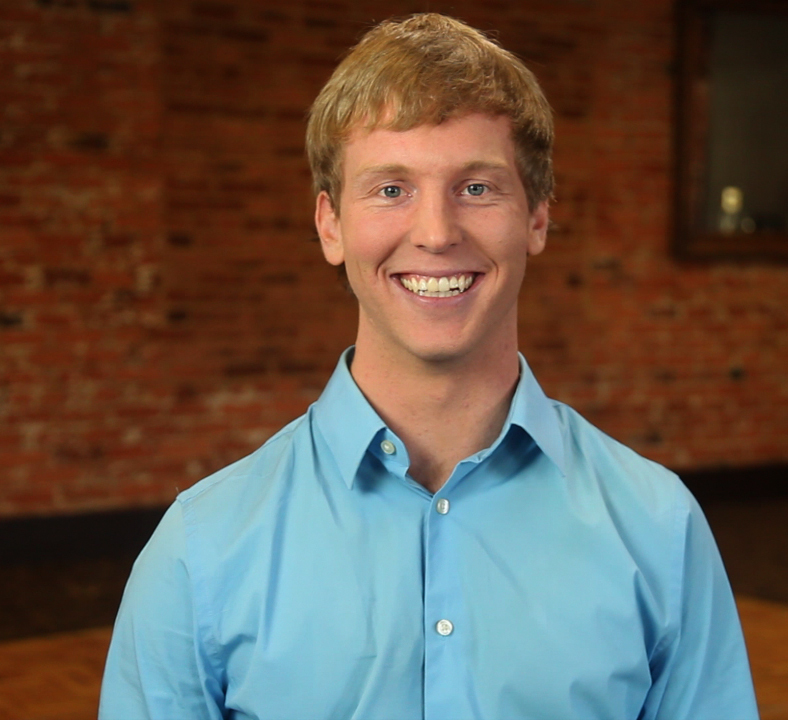 Josh is also the creator of the Mindset Mastery Bootcamp Training Program. This cutting-edge program uses tools from psychology and neuroscience to help business owners and high performers achieve greater levels of productivity, success and joy. An inspiring speaker and in-demand trainer, he has helped dozens of companies unleash their success by shifting their thinking and habits. Josh has been interviewed in The Advanced Selling Podcast, Thriveology, and Focus Society for Overachievers and has been a featured speaker at the Success Summit. Before founding Learn Your Brain, Josh worked as a consultant in Argentina for Prominente, a major Latin American software company, and Danone, a subsidiary of the multinational company Dannon. He is fluent in Spanish as a result of his time working and living in Latin America. A little-known fact about Josh is that he is very passionate about music. He currently tours the Athens music scene as a keyboardist and vocalist with his band Catch of the Day.